Becoming a Grandmaster is the dream of every young chess talent. Thomas Luther achieved this goal despite the added challenge of being born with a disability. 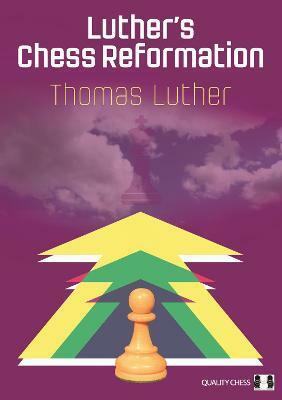 Using the experiences and insights gained from his remarkable career, Luther offers an insider's view into the world of grandmaster chess. Readers will enjoy his chatty style, while also benefiting from invaluable advice about what it takes to achieve one's chess goals. Grandmaster Thomas Luther is a three-time German Champion who reached the Top 100 in the world. Luther is a highly successful coach and one of only a handful of people to be awarded the title of FIDE Senior Trainer.